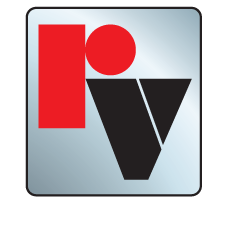 Red Valve's Slurry Knife Gate Valves are often used as isolation valves on many different types of equipment such as hydrocyclones, pumps, mills, dewatering presses, grinders, bins and tanks. To remain profitable, processing equipment must remain operational. The harsh demands placed upon this type of equipment by the mining industry requires valves that are rugged and reliable. Regardless of the type of ore being processed, the machinery must deal with a high amount of solids, abrasive materials, corrosive chemicals and variables such as velocity, temperature and viscosity. Mine operators must have complete control over the process by being able to reliably divert flow, open hoppers and isolate machinery for maintenance. 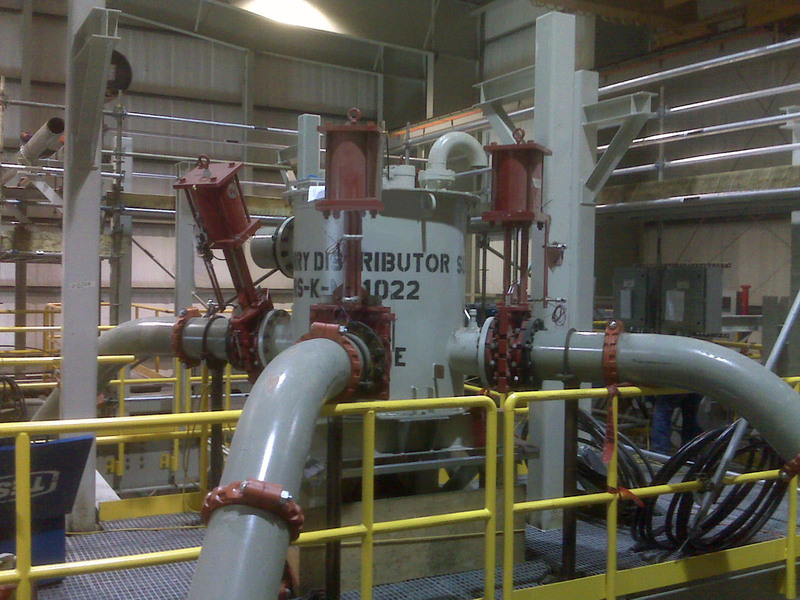 Knife Gate valves must be able to operate for long periods of time without clogging or jamming. Maintenance must be able to be performed quickly and easily to minimize downtime. Red Valve Slurry Knife Gate Valves meet the needs of processing equipment because they are designed specifically with these applications in mind. The full-port opening of the Knife Gate eliminates any obstruction in the line, allowing full flow of any material. The rugged slurry seats provide maximum wear resistance and are easily replaceable. Flush ports are standard to keep finer materials from accumulating. Valves are with slots in the bottom are also available.